The #Mustcara for everyday use is now here! I was really happy to have received a sample from my Maybelline team comrades, and I'm so excited to talk about the product to you guys! I actually don't even need to do this blog post, actually, because Maybelline, after all, is the mother of all mascaras. It's always a given that when Maybelline launches a mascara, it must be good. 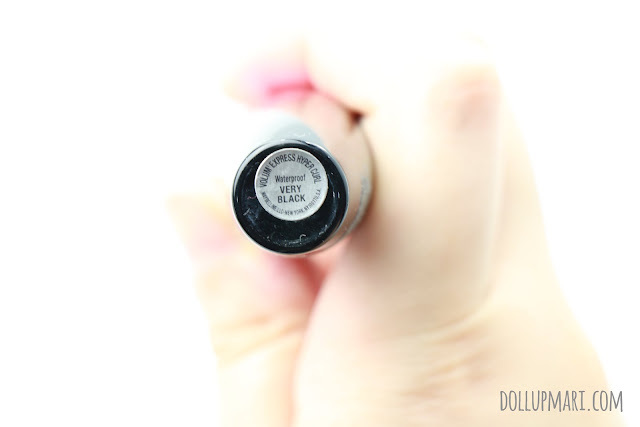 For the curious folks out there, Maybelline is actually a combination of the words Maybel and Vaseline. Eons ago, Maybel Williams fell in love with a man and wanted to catch his attention, which is why she used soot to define her eyes. Her brother was worried sick that what she was doing might blind her, which is why he stabilized the soot by creating a concoction of soot and Vaseline, and let Maybel apply this to her lashes instead. And yes, thanks to the concoction, her eyes were so stunning that she snagged the guy and lived happily ever after. This is why whenever you wonder about who does mascara the best, you can't get the mother off the list. Maybelline sent me the mascara in really cute packaging! Too cute for my life! 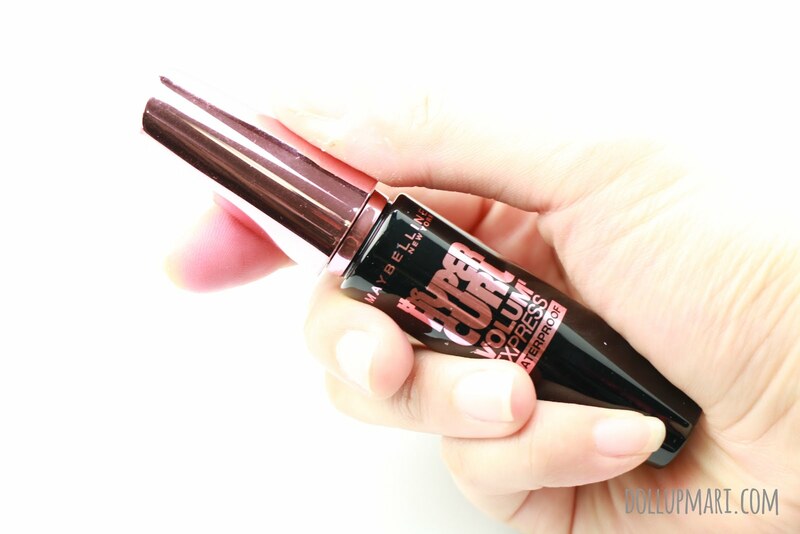 The Hyper Curl, if you ask me, is their everyday-use kind of mascara. It's the mascara with the right kind of curl, not too little and not too much volume, and just the right staying power for people to not suffer from running mascara and at the same time not lose eyelashes during the makeup removal process either. As for the wand, I guess they took the curl part very, very seriously which is why the wand is also curly. I'm guessing that they have brown ones sold in other countries, but as far as the Philippines is concerned, they have the mascaras come in black shades. And now let's skip to the good part! Here's my usage of the product. These are my lashes before anything. These are my lashes right after curling them with an eyelash curler. And you can see how the mascara has gone to work compared to the previous photo. 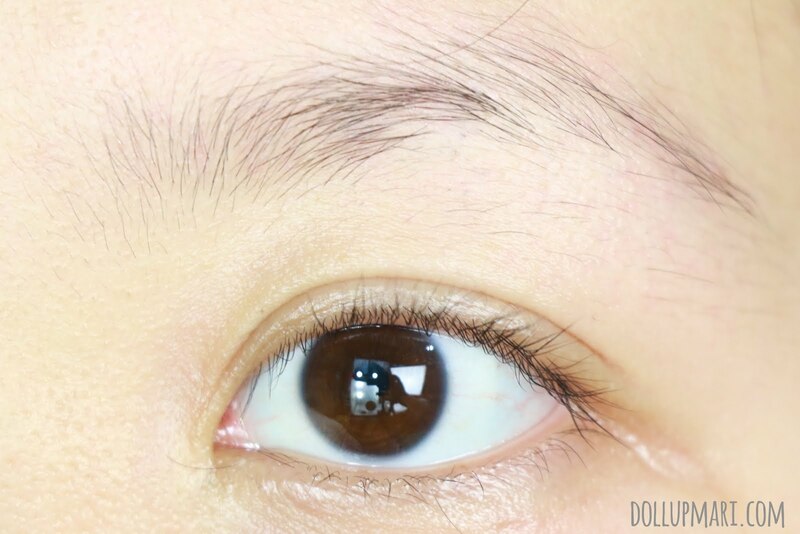 My eye instantly looks refreshed and so alive after the lower lashes have also had a good coating of mascara. 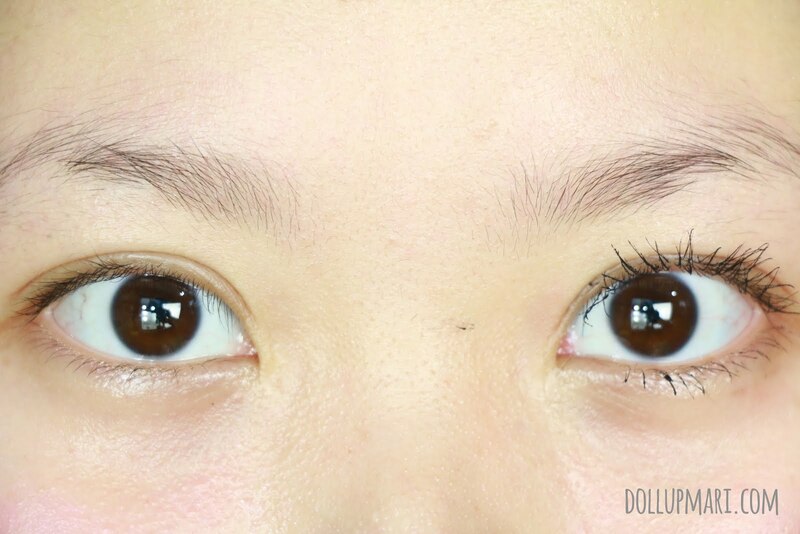 To compare, here's a photo of one side without mascara and the other with mascara. You can see that even just one coating of this mascara already does miracles to make even the most tired-looking of eyes come to life. And that the curl stays up throughout the day. 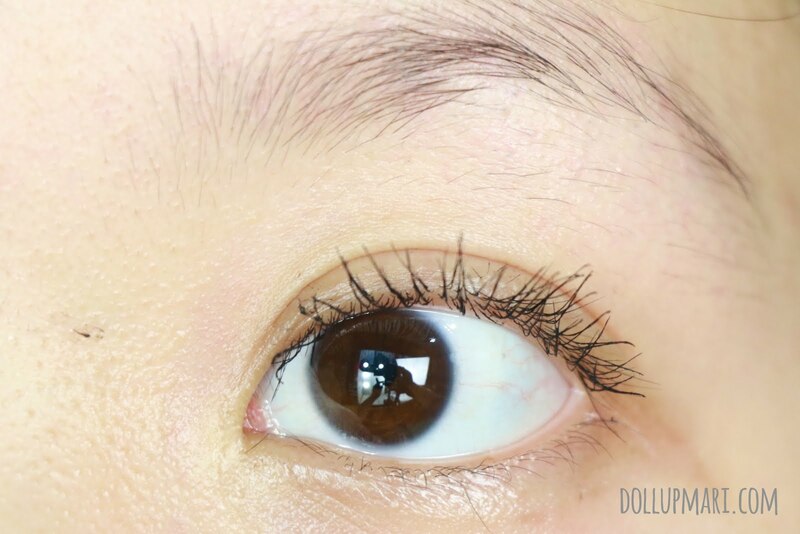 Here are both my eyes' lashes with Hypercurl Mascara. 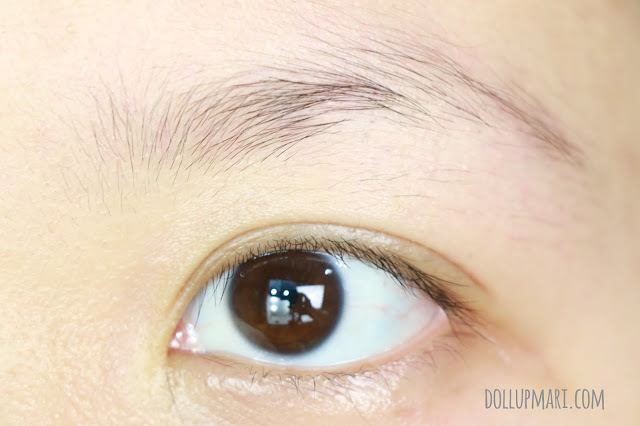 It's a life saver because it's a great life hack to make your eyes come alive without spending too much time and effort. 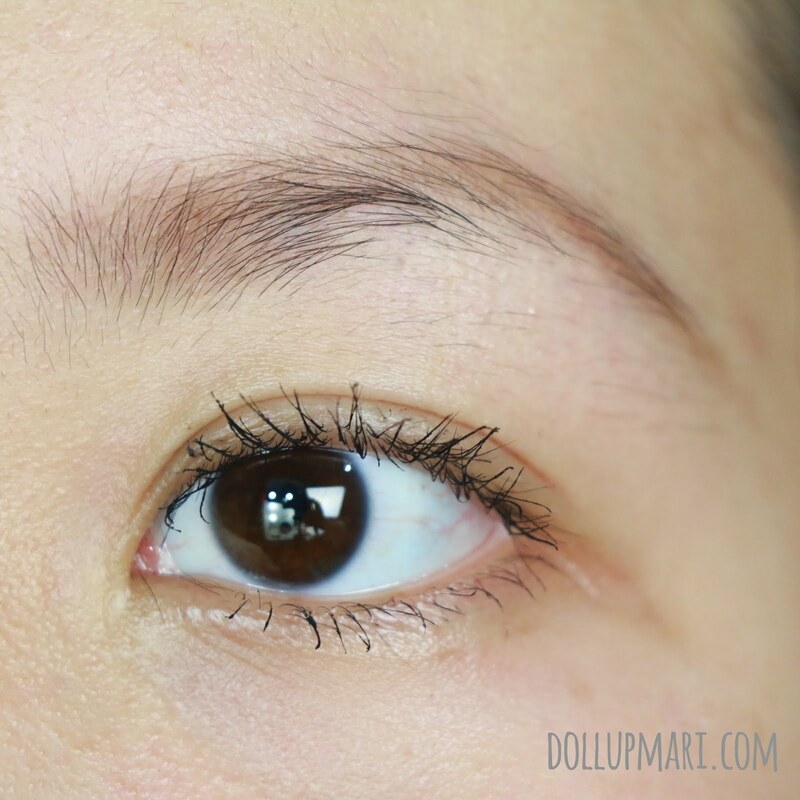 While I'm more used to mascara formulas that are very wet and runny, and super instantly that-escalated-quickly kind of volumizing, I also appreciated that the more thicker consistency of this mascara means that you have more control over application. 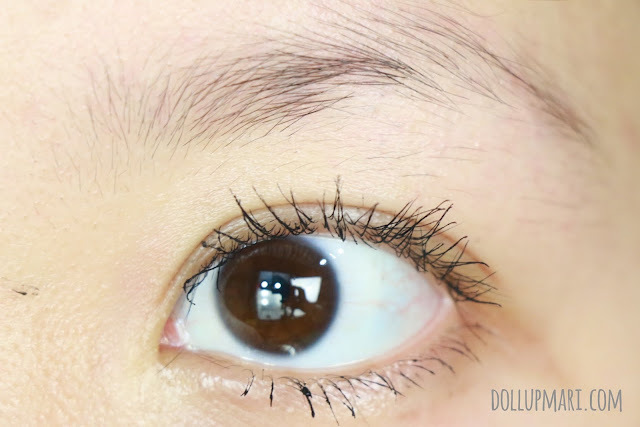 It doesn't get too spider web-like easily and does not clump at all (I swear it will take one eternity to make this clump on someone's lashes with this level of consistency), which I think is what most girls are looking for in an everyday mascara.You can get reasonably good volume without the risk of overdoing it. 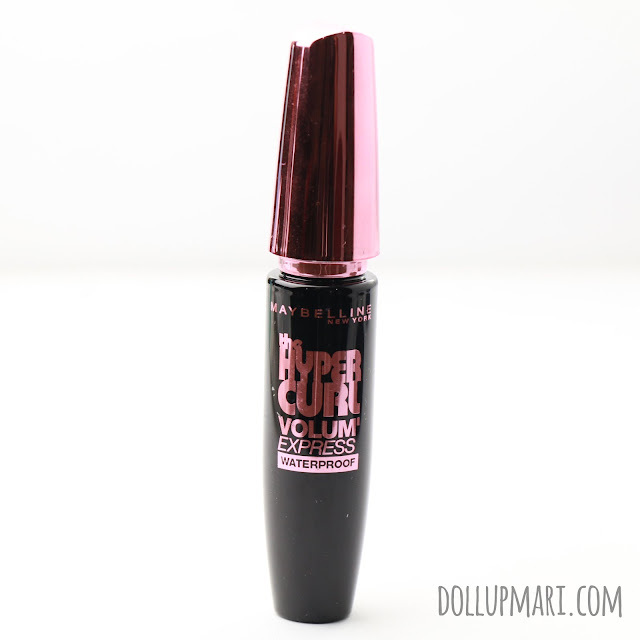 Aaaaaaand, the formula is thick enough that users won't be prone to smearing other parts of their eyes with the mascara. I think this feature is especially important for the people who are just starting out with makeup and need products that will do the job for them without frustrating them. For those who are looking for extreme anime doll like eyes, perhaps try Miss Manga of L'Oréal Paris? Or the other stars of the Maybelline mascara line? 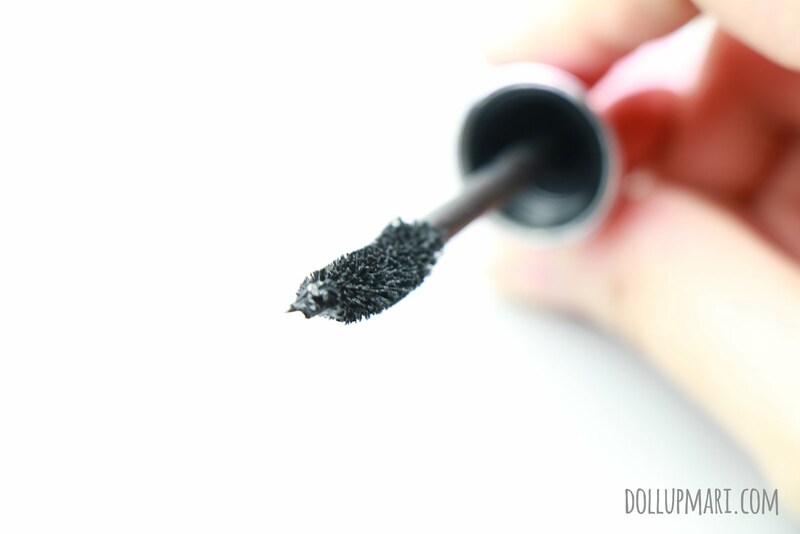 This is the kind of mascara that is meant to be easy, appropriately volumizing, and nice to use for everyday, not to give extreme doll-like eyes. 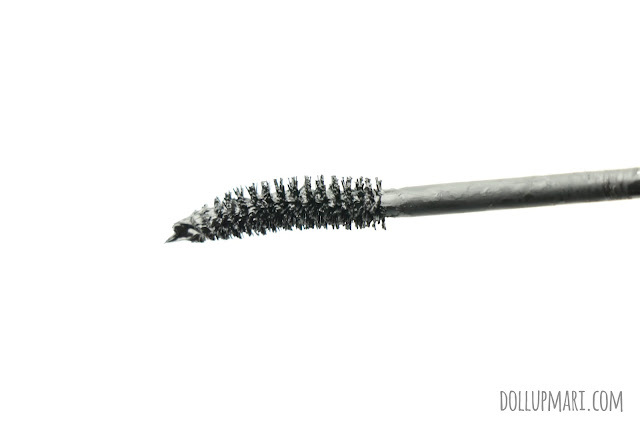 It applies just thickly enough to the lashes so that it's instantly volumizing and oomph-giving, but still not a pain to take off at the end of the day. What's the best mascara you've ever used so far?